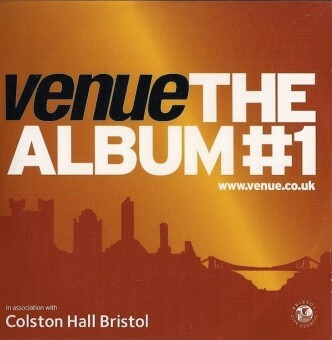 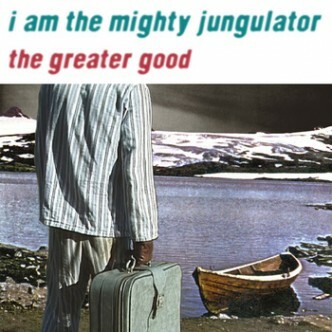 Released 1st December 2007 by i am the mighty jungulator. 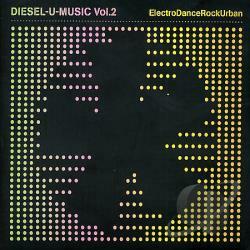 Available on Bandcamp. 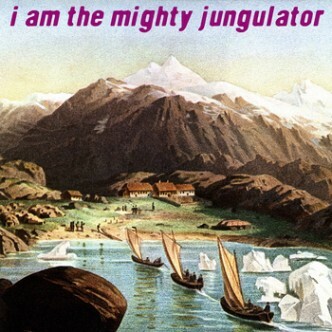 Released 01 June 2008 by i am the mighty jungulator, available on Bandcamp. 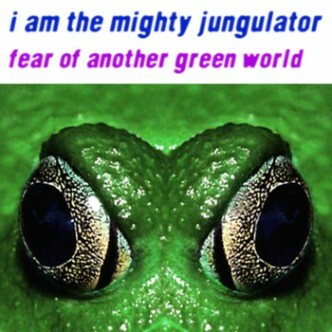 Released 1st August 2007 by i am the mighty jungulator , available on Bandcamp. 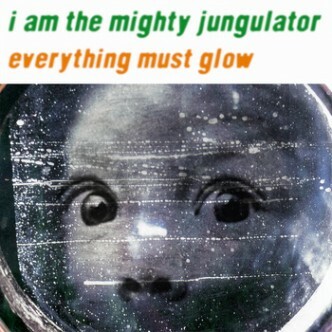 Released 01 April 2007 by i am the mighty jungulator, available on Bandcamp. 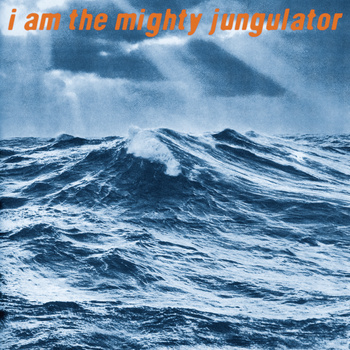 Released 1st May 2005 by i am the mighty jungulator , available on Bandcamp. 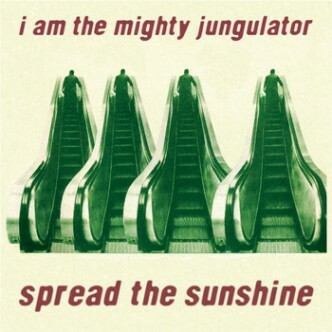 Released 14th February 2004 by i am the mighty jungulator , available on Bandcamp. 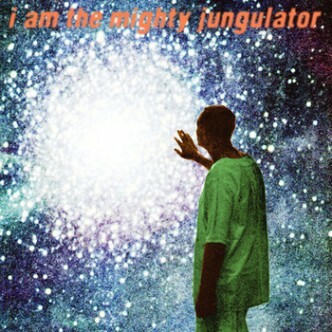 Released 1st May 2003 by i am the mighty jungulator , available on Bandcamp.